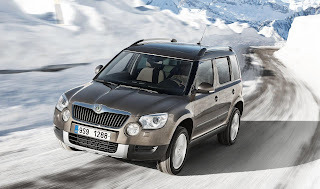 The Škoda Yeti compact SUV has sold out in the UK. Demand has soared since the model was launched in September 2009. 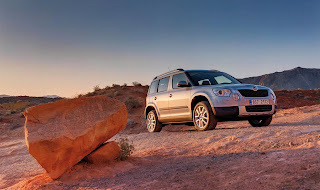 Škoda dealers have said order books have swollen, with more than 3,700 sales this year, and 4,300 since the car launched in September 2009. Noting the delay problem, Škoda has assured customer to ‘price protect’ any Yeti order placed before the end of December. “This means the sale won’t be affected by the VAT increase in the new year,” the spokeswoman added. “The price of the car now is what customers will pay when it is handed over in 2011.” Škoda UK is on course for a record sales total in 2010, and comparable delays in excess of 20 weeks have built up on other models.